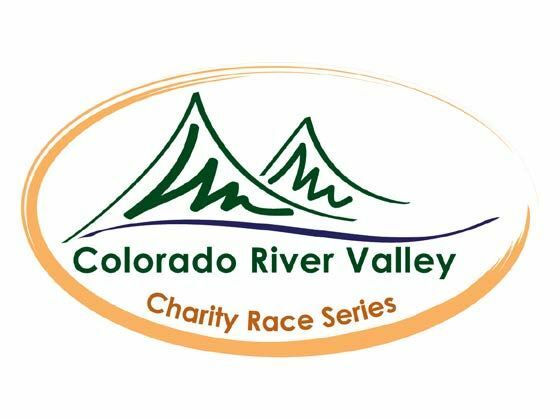 Check out the schedule for the 2019 Colorado River Valley Charity Race Series. These are all awesome local races that contribute to a great cause. Benefits the Coal Ridge Booster Club! Benefits the Sunlight Winter Sports Bus!